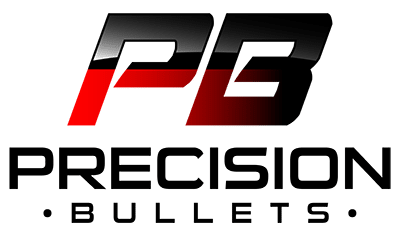 precisionbullets.com – The Difference is Precision! Uniform in weight and dimension, our swagged lead bullets match jacketed bullet ballistics! The tough coat protects the bullet from damage and is a natural lubricant that keeps the bullet at tight factory dimensions and goes through the bore intact. Precision Bullets are swaged with certified 6/2 lead alloy and our unique dry-lube formula. This process completely encases the precision lead core resulting in: Less smoke, safe for indoor ranges, no leading in the barrel, load twice as much before cleaning your dies. No lead on your hands, no lead dust, and no toxic fumes! 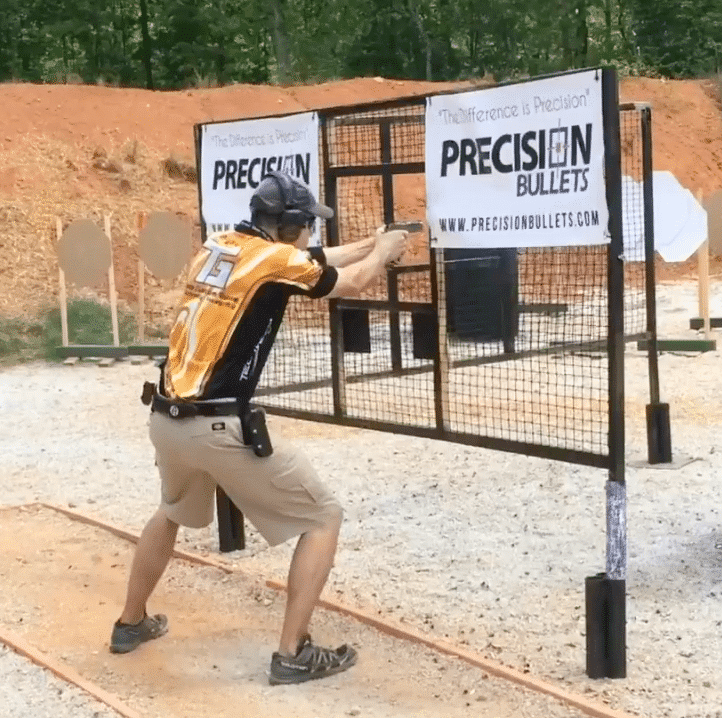 Even long sessions at the loading bench or when shooting on indoor ranges. It means clean hands, clean guns, clean reloading dies – and clean air. We take pride in producing an exceptional, consistent product and being dependable to our loyal customers. Our reputation is built on the quality of what we make and the quality of our customer’s experience. When performance matters the best turn to Precision Bullets. 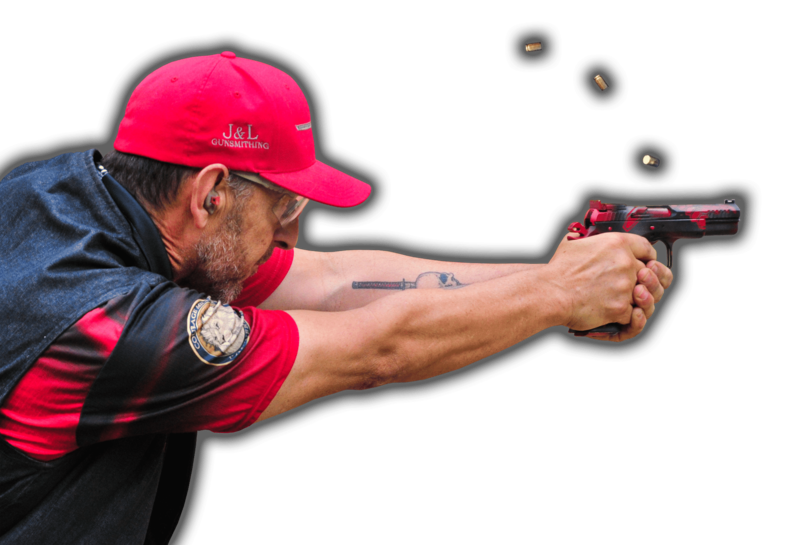 Trusted by top competitive shooters across multiple disciplines who know the difference is precision! No lead on your hands, no lead dust in the air, and no toxic fumes even during long loading sessions or shooting on indoor ranges. Clean hands, clean guns, clean reloading dies – and clean air! Everything you need to know about how to work with and maximize our product can be found here. Precision Bullets is your source of quality information and quality bullets! Precision Bullets is a family owned and operated business proudly manufacturing premium quality bullets in Texas, USA. Precision Bullets is proud to support the NRA, International Defensive Pistol Association, United States Practical Shooting Association, Single Action Shooting Society, Texas State Rifle Association and shooters across the USA! Just to let you know, I used to cast and powder coat all my bullets for reloading but as it became harder to locate lead from wheel weights with the use now of alloy instead of lead, I found it was easier (less work) and not that expensive to order them pre-made. 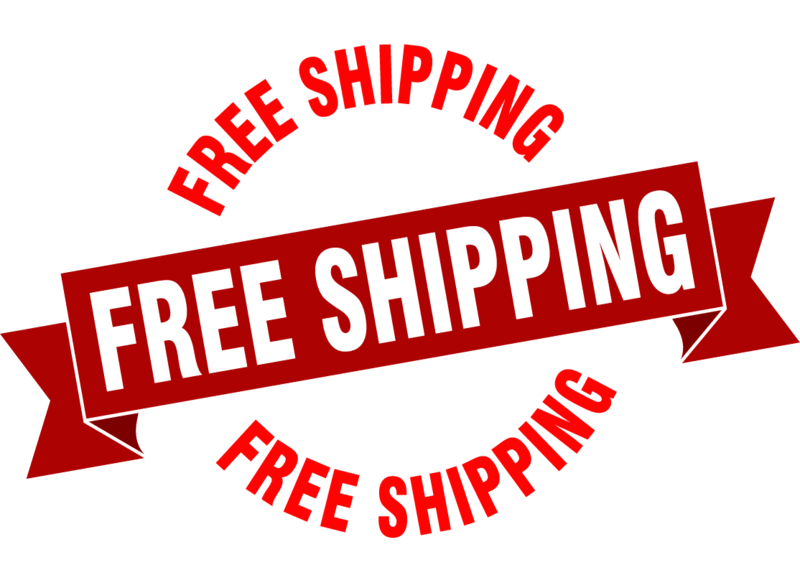 I am very pleased with the quality of your products and the fast shipping and of course, the prices are reasonable. My wife and I shoot up more than 300 rounds of 9mm ( with her AR9mm and handguns each week plus other calibers so it is imperative that I reload to be able to afford it !). Thanks again for a quality product. 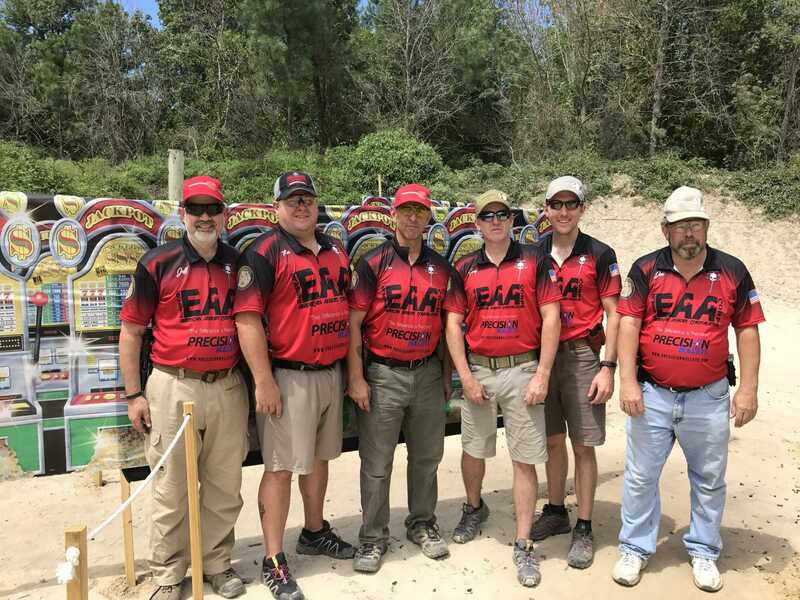 I would like to thank you for supporting the Area 8 USPSA Match, it was a very challenging match and I had a great time. I’m sorry it took me so long to thank you, I recently started high school and I have been busy. But, thank you so much for supporting the match, it would not have been possible without you. Thank you! My bullets arrived a few minutes ago. That’s very fast and I appreciate that. But more notable to me is that you’re the only bullet source that seems to have found a way to actually contain the bullets until they arrive. Your bag-within-a-box-within-a-box really works! Not a hint of anything torn open. I’ll be ordering more, probably in the next week or two. Thanks again! Great job. Thanks for always shipping so quickly. Your products, pricing, and rapid shipping are why I continue to use your products and encourage my friends to do the same. Price McDonald and staff did a great job organizing the match. Thanks for all the hard work guys. Finally, thanks to my amazing sponsors Tim Graves Custom Guns, LLC, Precision Bullets and #ShootersGunShop. The TG / Precision Bullet combo really helped me with those sniper platform shots. from @subierunner – Prototyping a custom 9mm load for a good friend. 125gr Precision Bullets moly coated flat nose over Power Pistol, CCI primers. These new leather watch band give my #brazensports watch a whole new look. Thanks Eddie for the fast service and new bands.. @brazensports #pewpewtime #precisionbullets#45acp #1911 — at Las Vegas Paradise. Finished the nickel plated brass target ammo to be sent out. 125gr Precision Bullets over 5.1gr of Power Pistol, CCI 500 primers, Remington nickel cases. 950 fps.